Best comprehensive “evidence-based” treatment center in Southern California for children with Autism and other Neurodevelopmental and behavioral disorders! 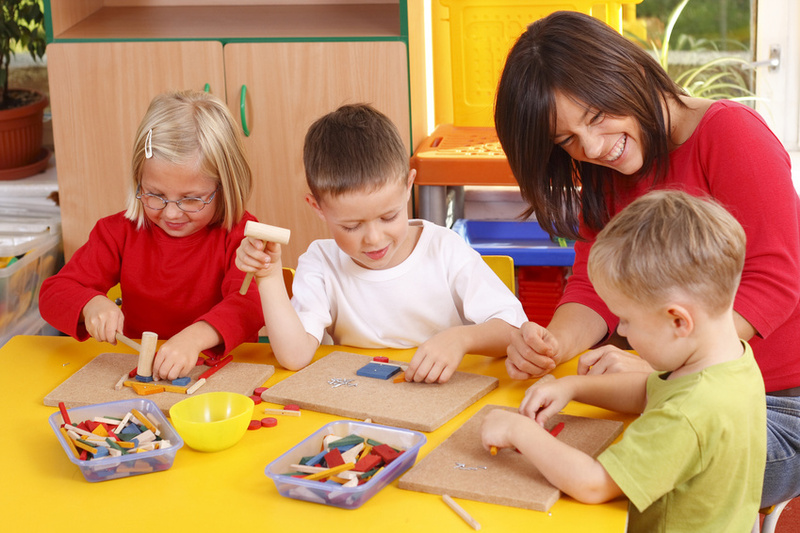 WE PROVIDE EFFECTIVE, MULTI-DISCPLINARY SERVICES TO MEET ALL YOUR CHILD’S NEEDS. PMMC specializes in providing cutting edge and scientifically backed treatments to children with Autism, neuro-developmental disorders, behavioral issues, ADHD, developmental delays including speech delays, learning disabilities, sensory processing issues, seizures/epilepsy, headaches, Cerebral Palsy and a variety of other conditions. An Intensive Outpatient Program (IOP) that is funded by your insurance company. IOP is a short-term intensive day treatment program for young children ages 22 months to 6 years who have Autism Spectrum Disorder, Anxiety Disorders, Developmental Disabilities, and Behavioral Disorders. Includes evaluations, assessments, and treatment of various Neurological and Neuro-developmental disorders in childhood. 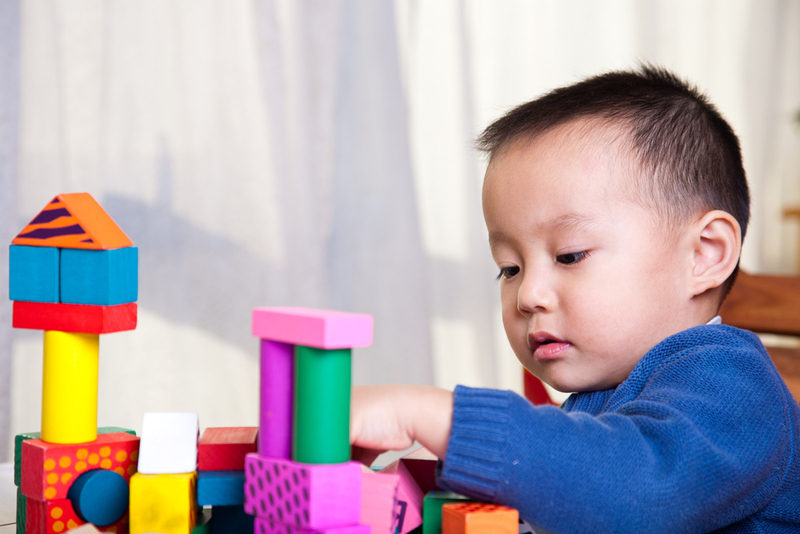 Pediatric Minds’ interdisciplinary staff includes a Licensed Physician who is a diplomat of the American Board of Psychiatry and Neurology, Licensed Clinical Child Psychologists, BCBA’s, Licensed Speech and Language Pathologists, Licensed Occupational Therapist, Psychology Post-Doctoral Candidates, Clinical Developmental Associates, and Behavioral Therapists. Dr. Hannauer supports the Centers Child Neurology services. She is board-certified by the American Board of Psychiatry and Neurology with sub-specialty training in Pediatric Neurology. 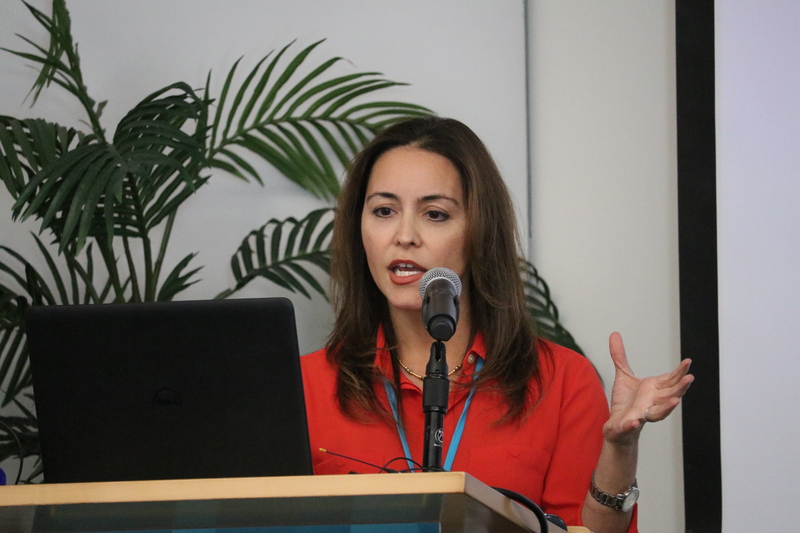 As an Assistant Clinical Professor at UCLA Medical Center, she is recognized as one of the premier experts in the fields of Autism Spectrum Disorder, pediatric behavioral issues, Autism and Epilepsy, Developmental Delays, and Learning Disabilities. 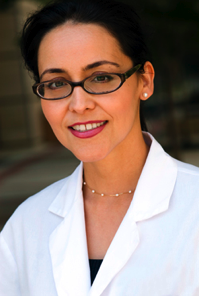 An integral part of the UCLA Department of Child Neurology, she is actively engaged in teaching medical students, interns and residents.